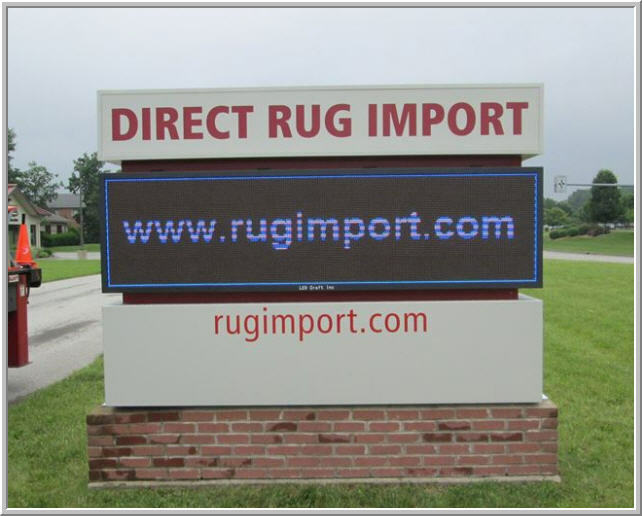 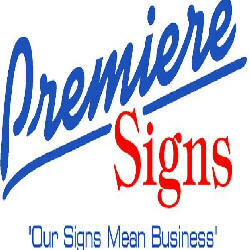 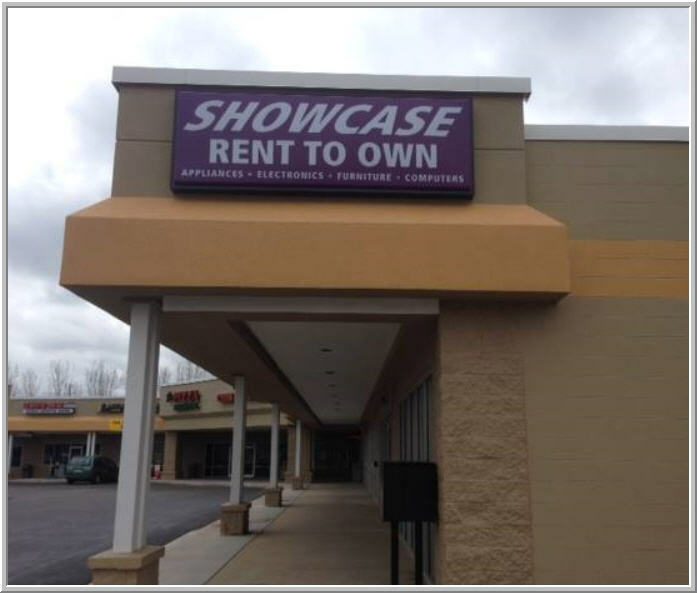 At Premiere Signs, we know you have many choices for signage and targeted communications. 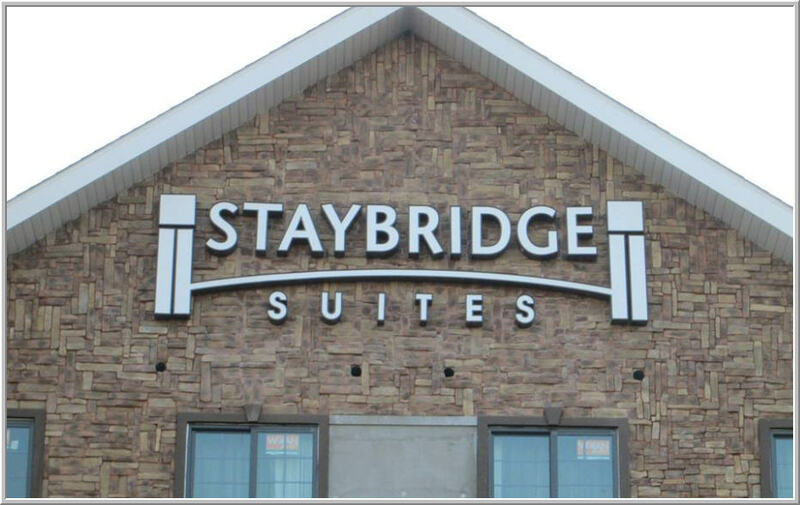 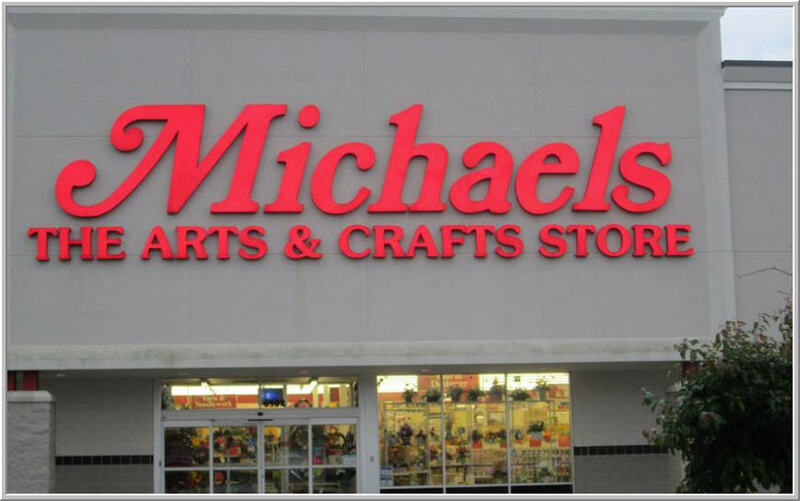 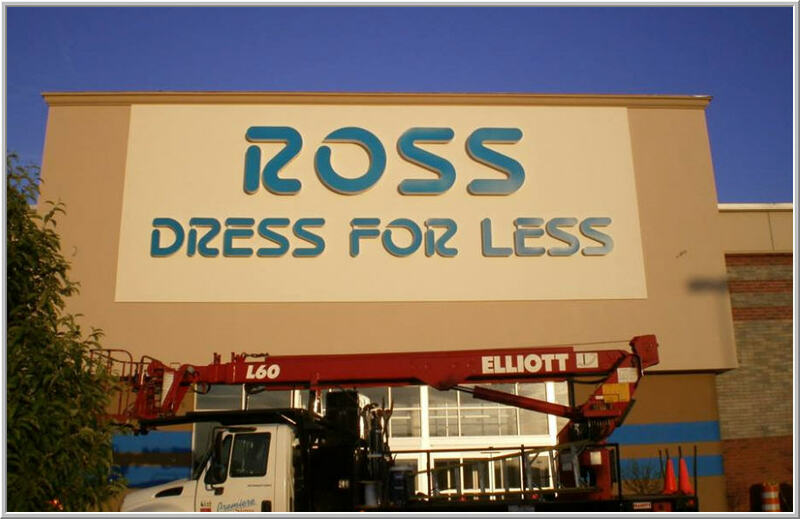 Ensure your needs are met when you count on us to create a custom sign that's built just for you. 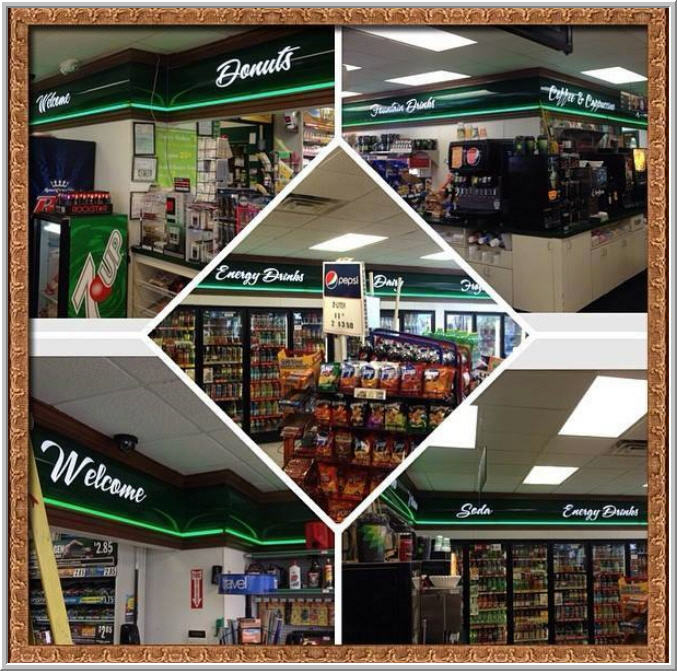 Specializing in all aspects of signage fabrication and installation, premiere signs is the go-to sign company in Goshen, Indiana. 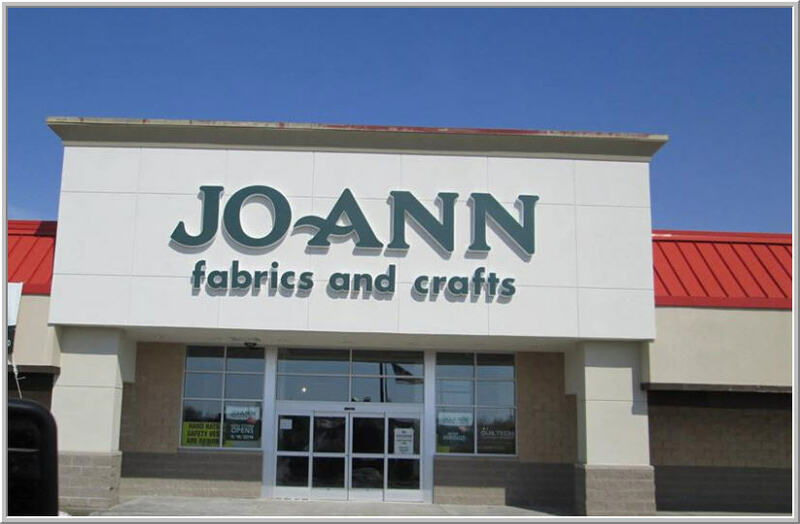 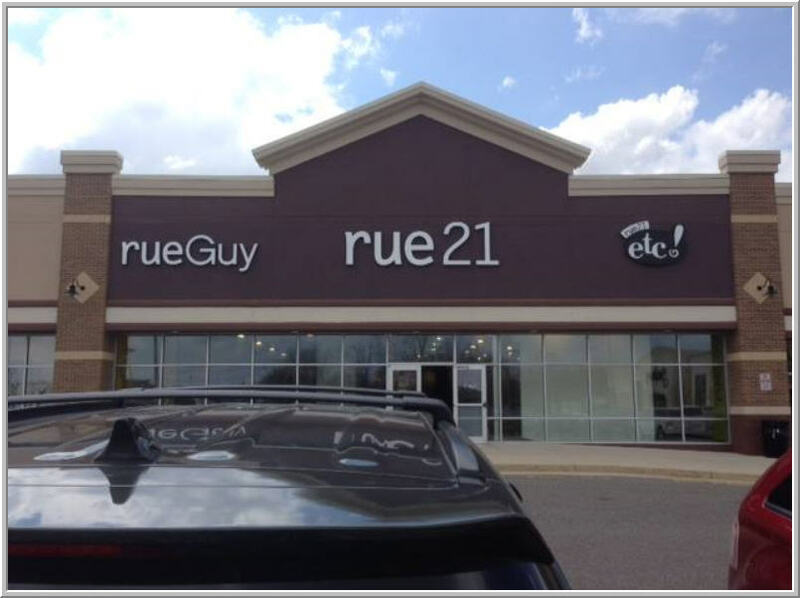 Presenting your brand or message is what we do, whether on signage, awnings, flagpoles, vehicles, LED message centers, buildings, boats, exhibit displays, banners, neon or on vehicle wraps: we do it all for Goshen, Nappanee, Elkhart, St. Joseph counties, and surrounding areas!